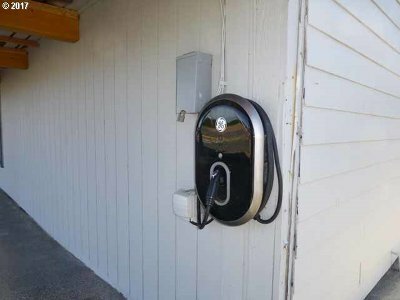 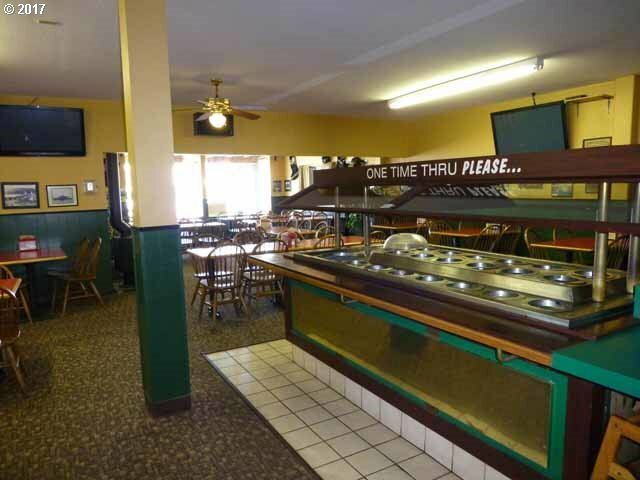 This is a great business opportunity-about the only thing not included is the building! 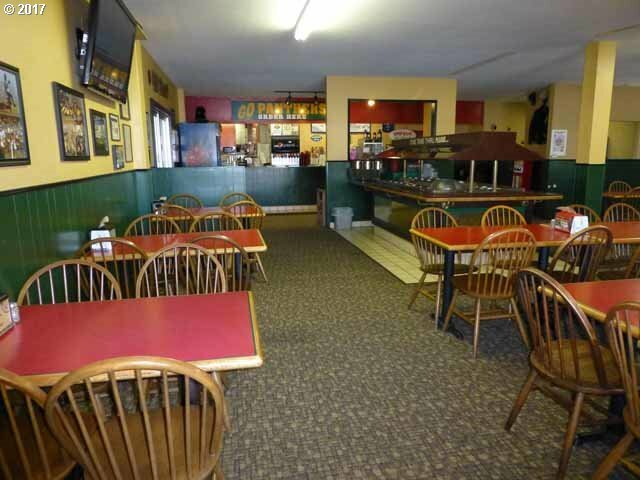 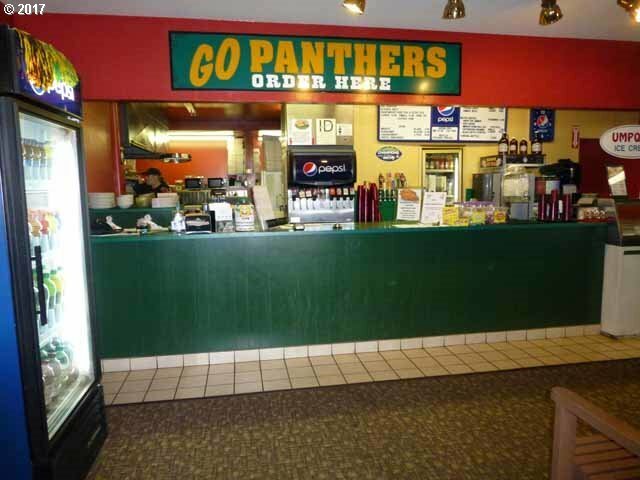 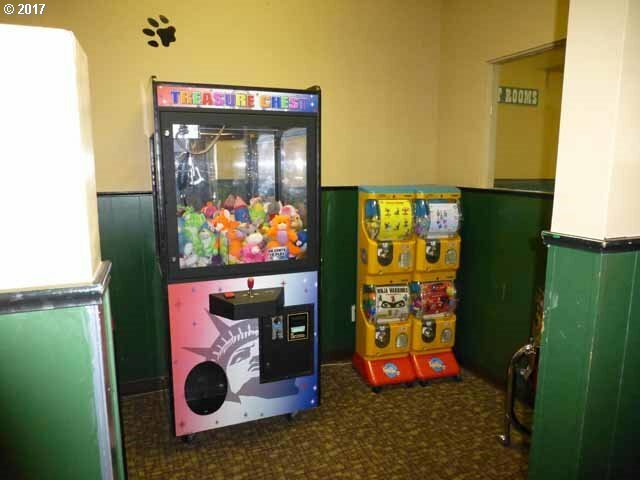 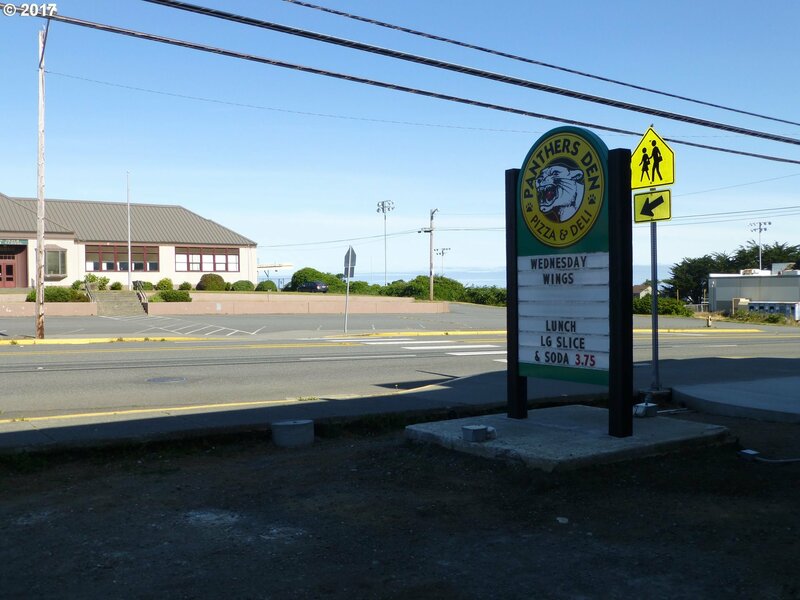 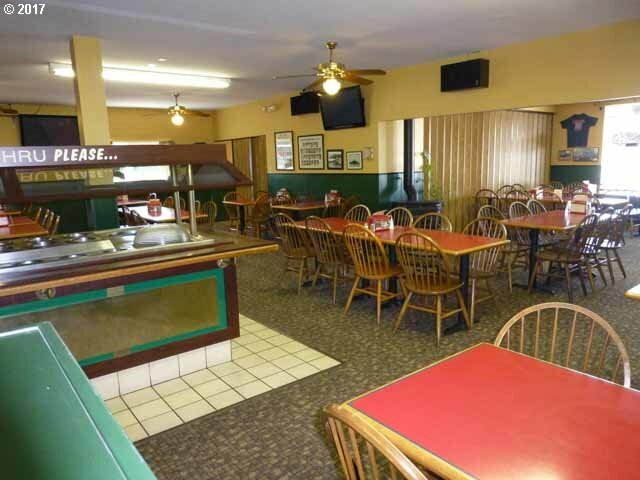 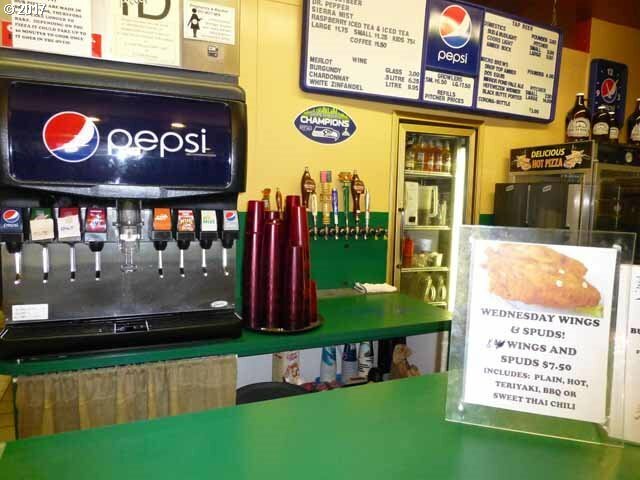 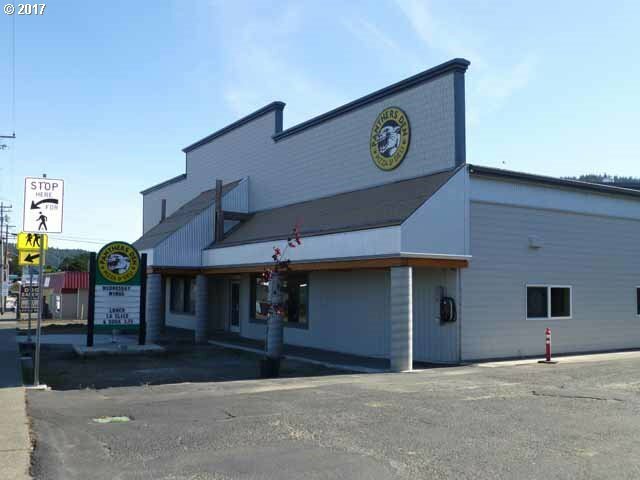 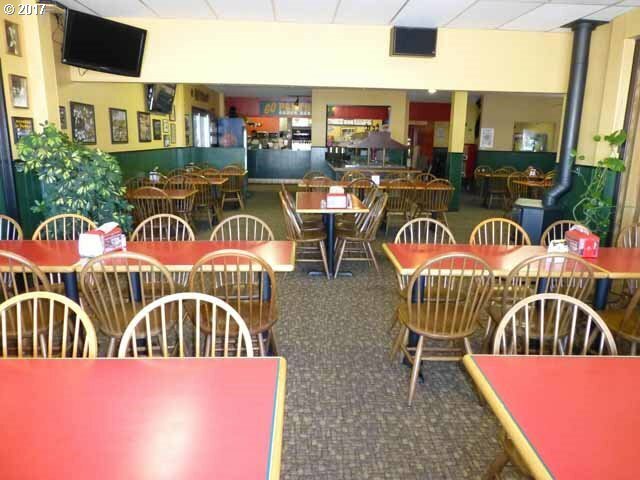 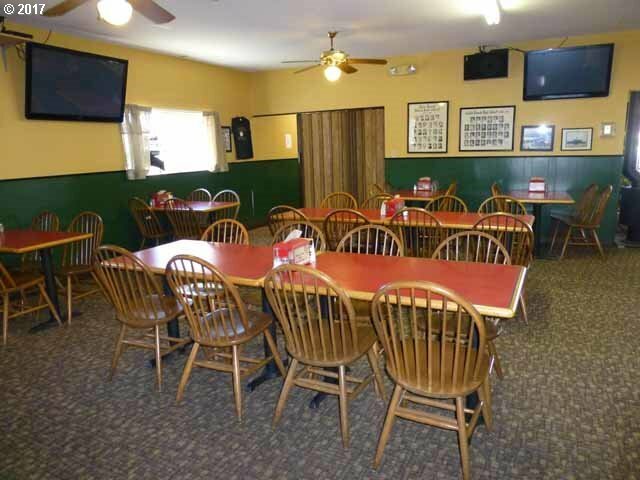 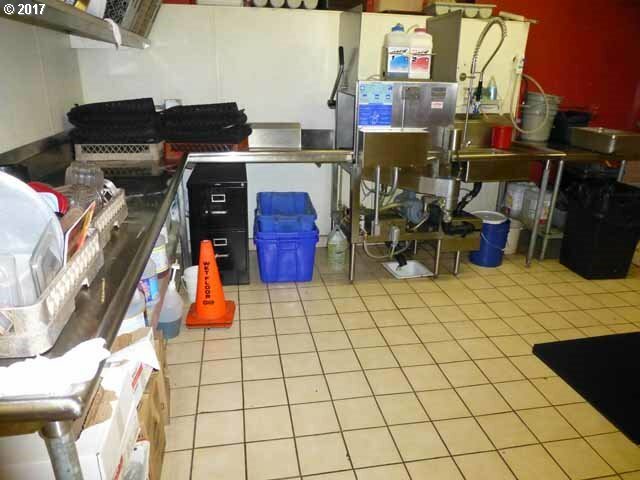 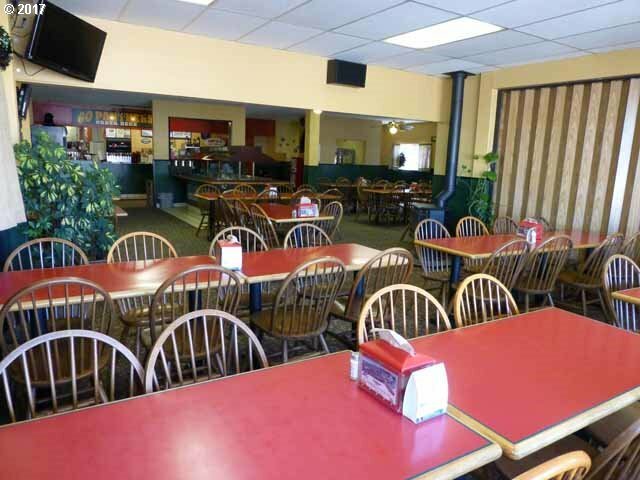 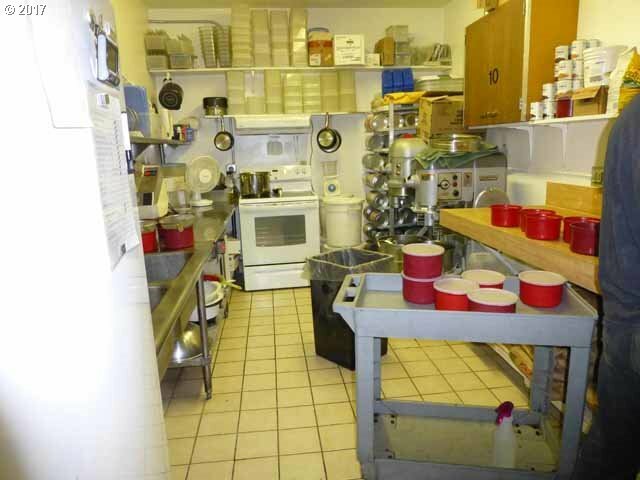 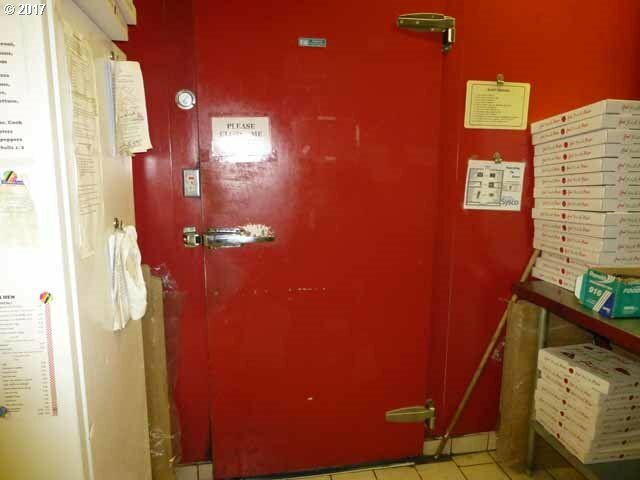 4000 SF restaurant is directly across the street from the high school and within blocks of most of the area motels. 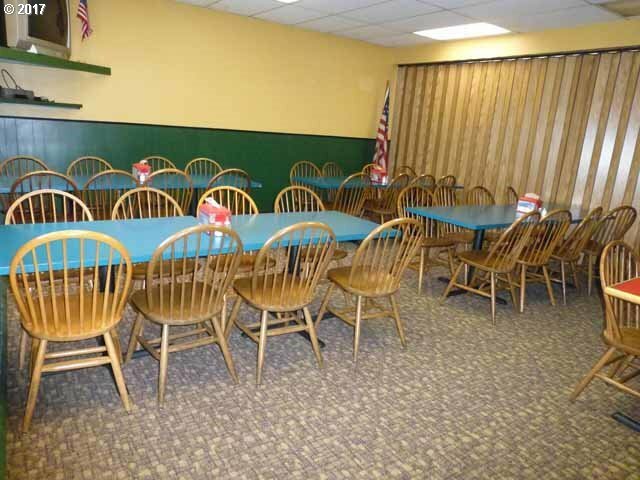 With ample room for large birthday parties, community event meetings and the general public. 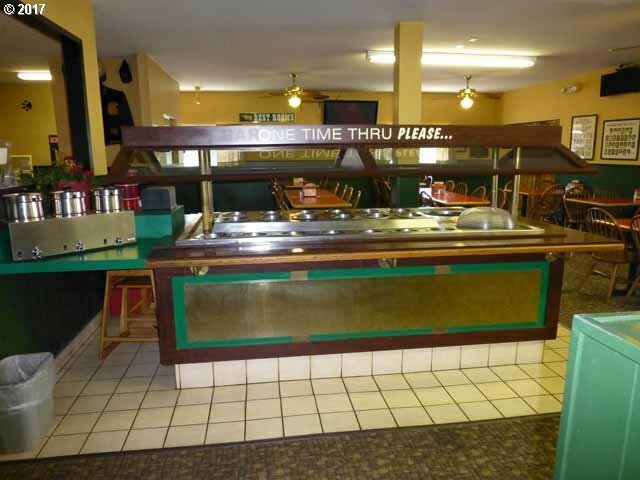 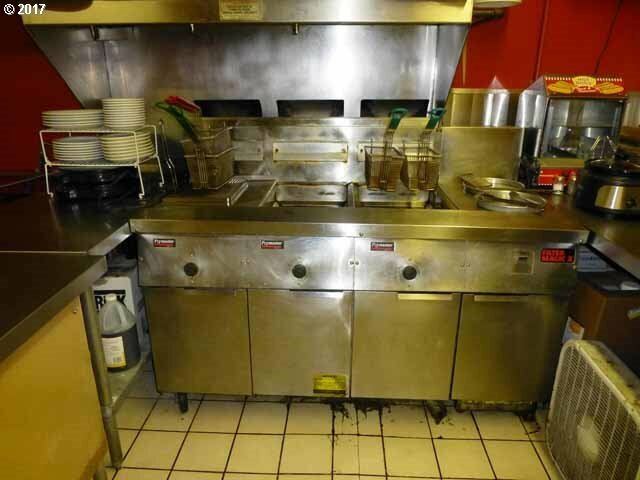 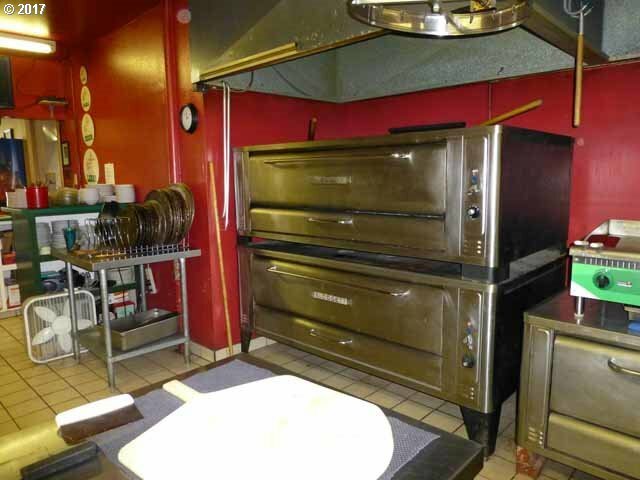 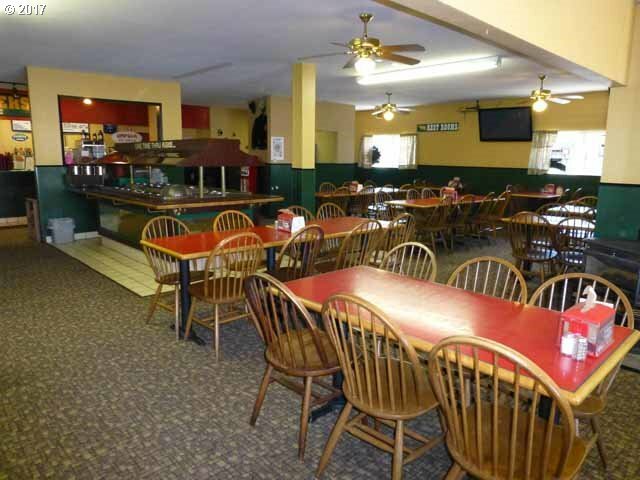 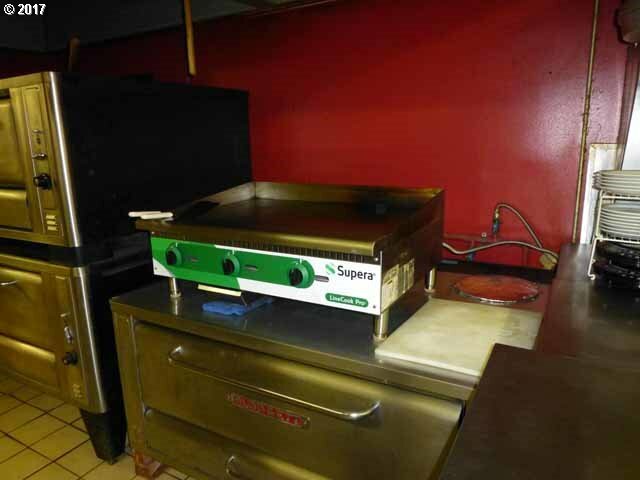 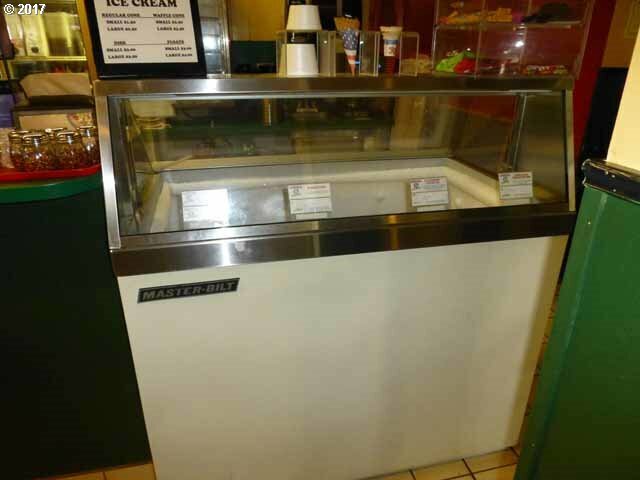 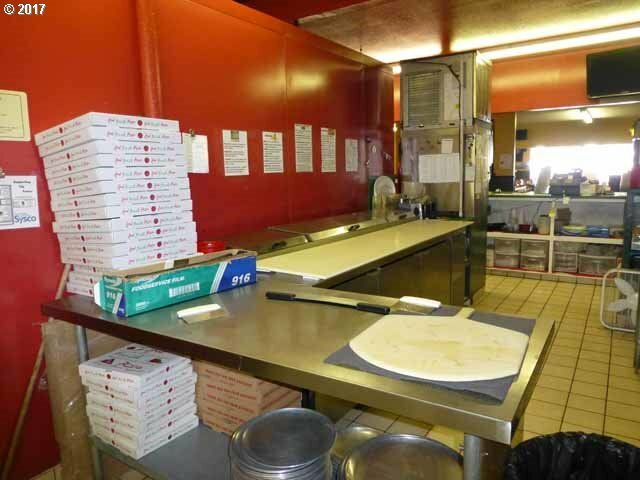 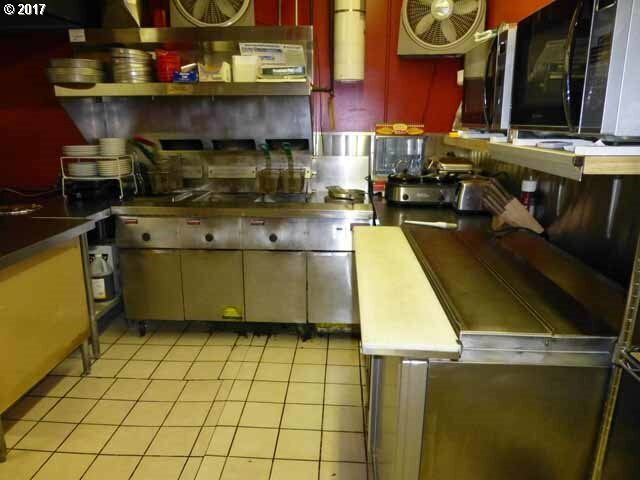 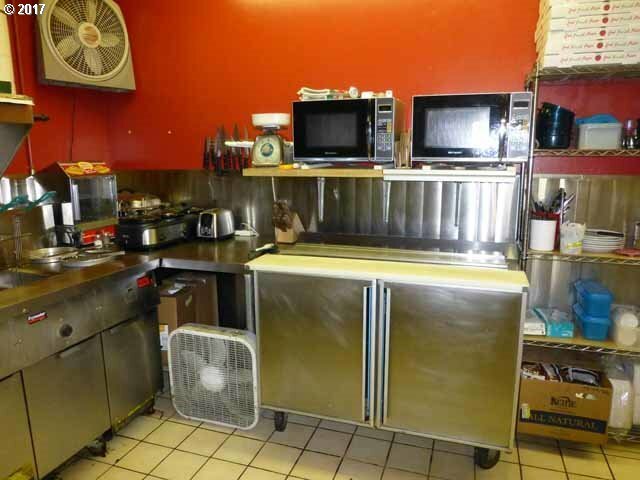 Fully equipped with large salad bar, pizza ovens, prep tables, deep fryer, cook stoves and more. 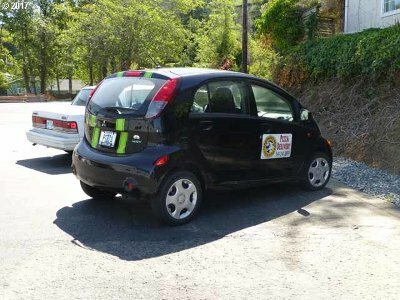 Delivery vehicle is included.